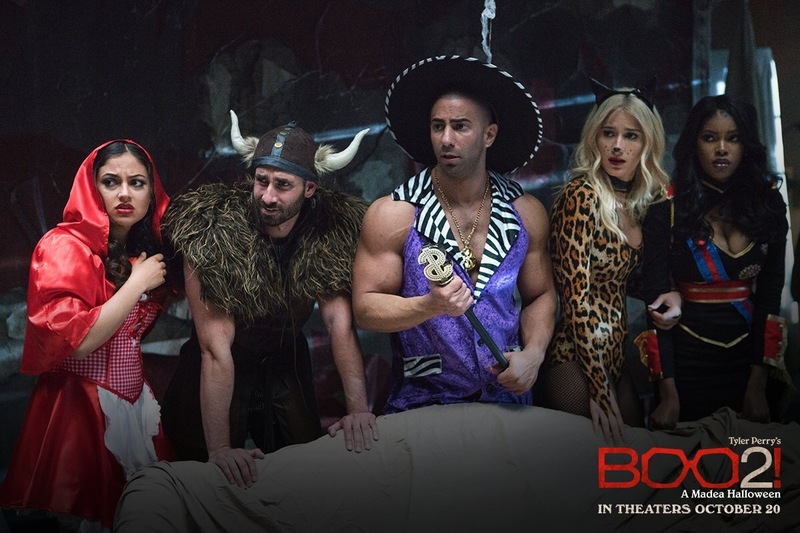 We are 10 days away and the team is all here for the upcoming release of Boo 2! 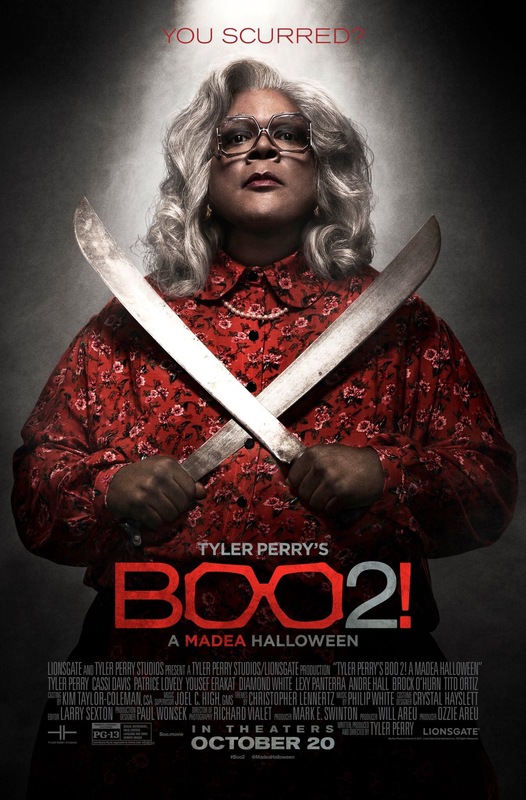 A Madea Halloween. 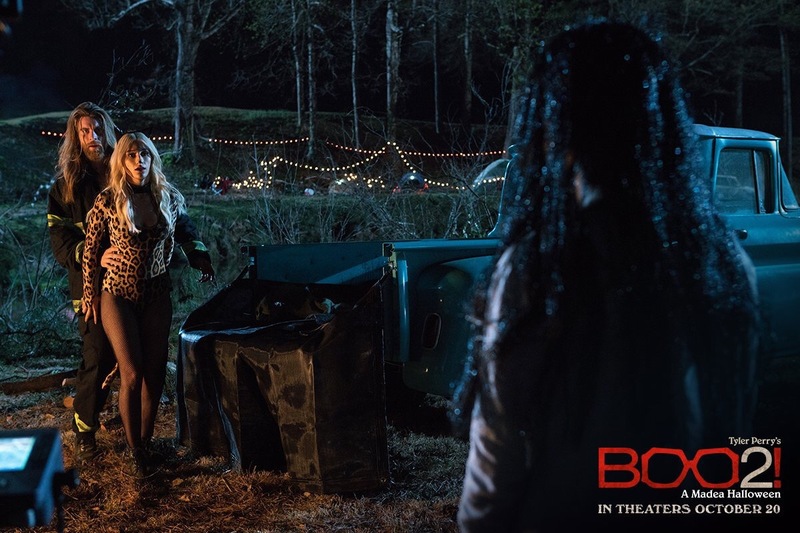 After falling in love with part 1, we are excited to see what Tyler Perry hits us with this year. Can you imagine Madea, Bam, and Hattie running for their lives???? LoL! The Queen of HBO, Issa Rae took to Twitter yesterday with the visuals from her recent spread in Hannah Magazine. Choosing to channel some of her favorite people, Issa Rae gave you some insight into the diversity in which she includes in her world. Issa Rae has been one to redefine what it is to be normal. She has made the reality of Awkward Black Girls everywhere part of the normal for society and the rules of daily survival. More than an actress, Issa is an inspiration to a generation and a trend-setter to her peers. Enjoy these sneak peeks, and make sure to get your order of Hannah Magazine! Meet Us at The Premiere for Red Carpet, Hashtags & Heartbreak! Red Carpet, Hashtags & Heartbreak ventures into the life of character, Dylan Smith. At the height of his career he is accused of a crime he assures the world he is innocent of. The Premiere takes place on July 26th and July 27th, that gives you 2 days to choose from so no excuses. As a courtesy to the viewer base, Creator/Director, Davien Harlis has made this event free to the public. A courtesy donation is suggested…. No Shade now, don’t go running up in there acting like you can’t at least put $10 in the bin. You know a movie ticket cost about $567.00…. LoL! As for the film, for those who haven’t heard of it, this is for you! We all know the legendary story of Beauty and the Beast. Last night, we took a trip to see our childhood favorite film. Expecting to smile and have a few childhood memories it was an absolute surprise what we walked away with. Beauty and the Beast was a life changing experience. Upon paying attention to the Beast, you learn how treating others poorly could have a negative impact on your life. Through watching Belle, you learn to never judge a book by its cover and allow for a person to show you who they really are. As far as this remake is concerned, it was truly amazing. The costuming was sheer genius. The acting was perfectly executed and the musical delight were earpleasing. This film gets a 10/10 for Relateability and Costuming. Emma Watson was an awesome pick for Belle. Her talent and Beauty really allow her to shine in this role. As always, Chip (the teacup) stole the whole show. LoL! His cuteness will always be epic. 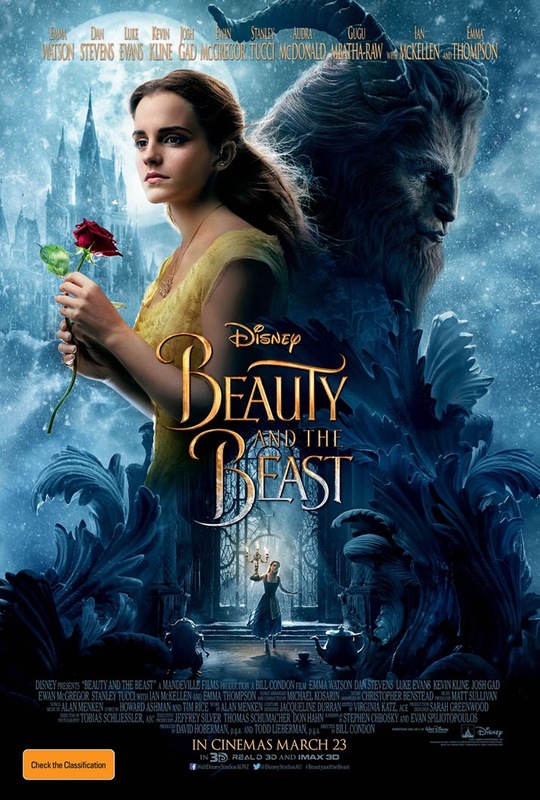 If you haven’t make sure you take time to enjoy a tale as old as time and go see Beauty and the Beast in your local theatre.